I have a "thing" for office supplies. Walking into an office supply store or a paper store is a little slice of heaven! So over the years I have combined that "thing" with my other "thing" ... art journaling. That combination of "things" appears in my Advent art journal this year. This summer while hunting vintage items with my sister, I came across some wonderful old pressboard report covers. I purchased them and stuck them away for a future project. Amazingly while in the midst of a creative slump, I got the inspiration to make a journal out of them and use it for my Advent project this year. 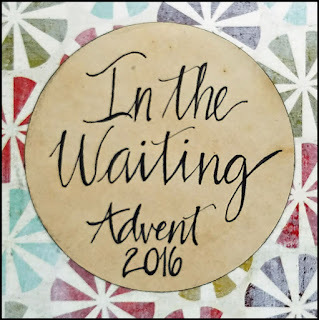 I began Advent rather early this year as I had the opportunity in August to join Kris Camealy's pre-launch group for her newest book, Come, Lord Jesus, which is a daily Advent devotion. Using Kris' book, which has 25 devotions, I will make an art journal page each day through the Advent season. My journal has pages set-up that open like a Dutch door. There are 12 pages that are decorated on each side which will give me 24 pages to use for daily art. I intend to use the inside of the back cover for my entry on Christmas day. As I said a few weeks ago (in this post), I had some report covers left and decided to make a tutorial of my art journal and offer a few limited edition kits for sale. The tutorial is now available on this site. Click on the tutorials link in the menu above. 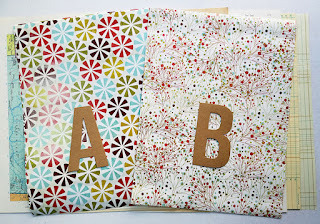 I have a few of the kits left after initially offering them on my previous blog post. 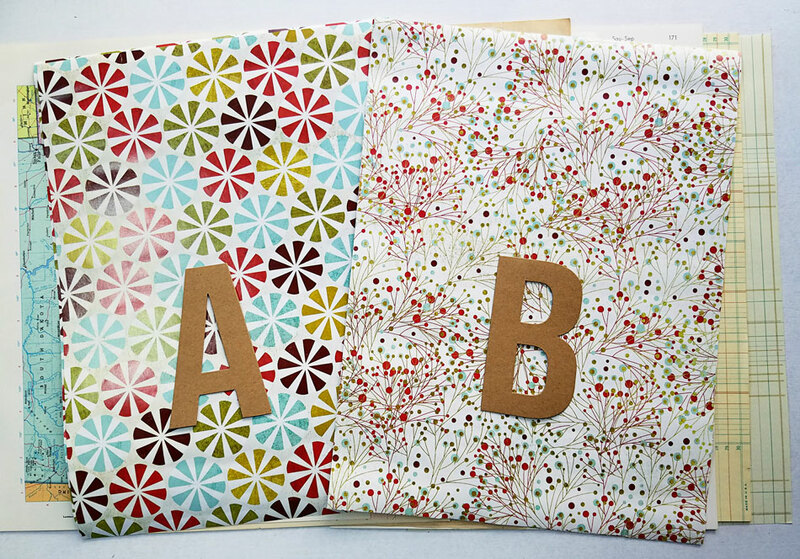 They come with a choice of cover paper: A (Christmas pinwheels) or B (winterberries). 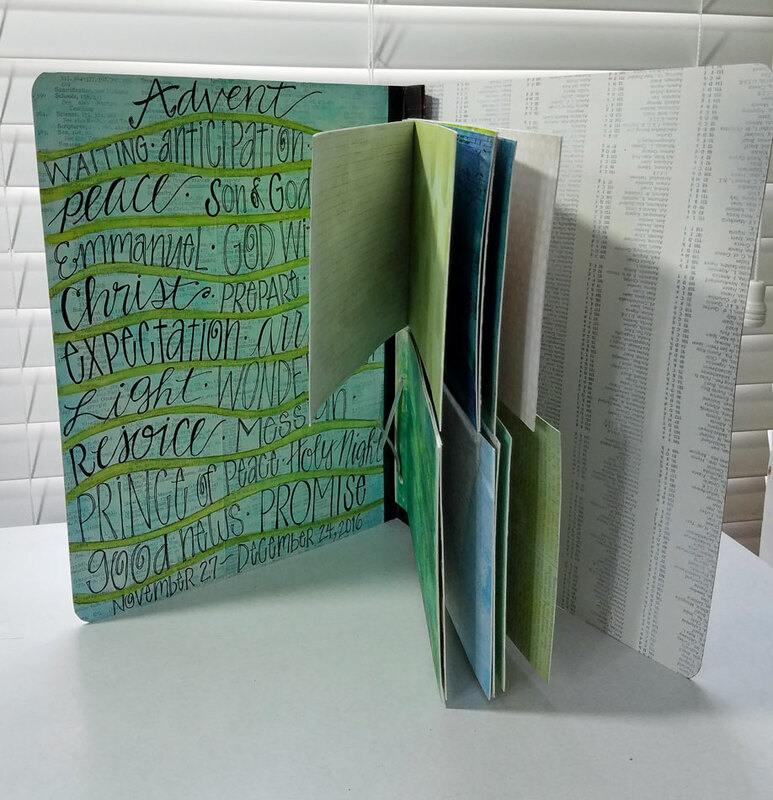 Each kit contains a pressboard report cover, the papers to cover the covers, the mini prongs which make the dutch doors, 14 pieces of vintage book pages for the background papers, and a print-out of the tutorial. You can purchase a kit in my Etsy shop. 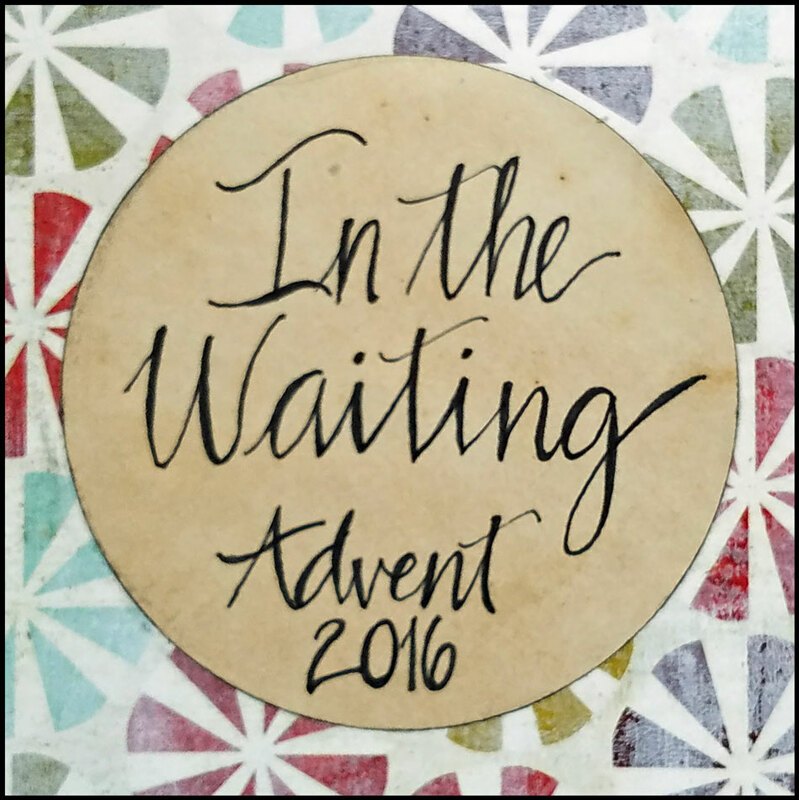 Journey with me through the Advent season beginning November 27 as I make art based on quotes and Scripture from Kris' book.